Construction sites are inherently dangerous places, with multiple trades performing multiple activities at the same time. With everyone focusing on their individual task at hand, injury could possibly result to the individual worker or to someone else. For this reason, training is essential for the safety of all personnel and workplace safety begins with a well-trained workforce. Technology, specifically the use of virtual reality (VR), is playing a larger role in construction safety training. VR training is nothing new. Airplane simulators have been around for decades, training pilots in a safe, but life-like environment. In the construction industry we learn by doing, however, training in a real-world environment is oftentimes difficult. In the last few years, VR has been used to improve construction safety training, immersing workers in environments that are difficult to train in, but must be worked in. To prevent accidents and injury, workers must be trained to think on their feet in a variety of situations. Training with VR puts workers in real-world situations without all the real-world consequences. By exposing trainees to realistic construction scenarios in VR, workers have multiple opportunities to get it right without risk to themselves or their coworkers. VR lets them go through the steps of training over and over without any actual danger – and they may have a little bit of fun while doing it. The VR environment is 100 percent safe and gives an accurate construction training experience. It can also help establish and reinforce procedures needed to get jobs done safely, while improving the productivity of tasks. What’s more, current generations of workers are very tech-savvy – they have grown up playing video games and interacting with this visual technology. This group does better with this type of training, as it is more engaging compared to the traditional lecture or video presentation. 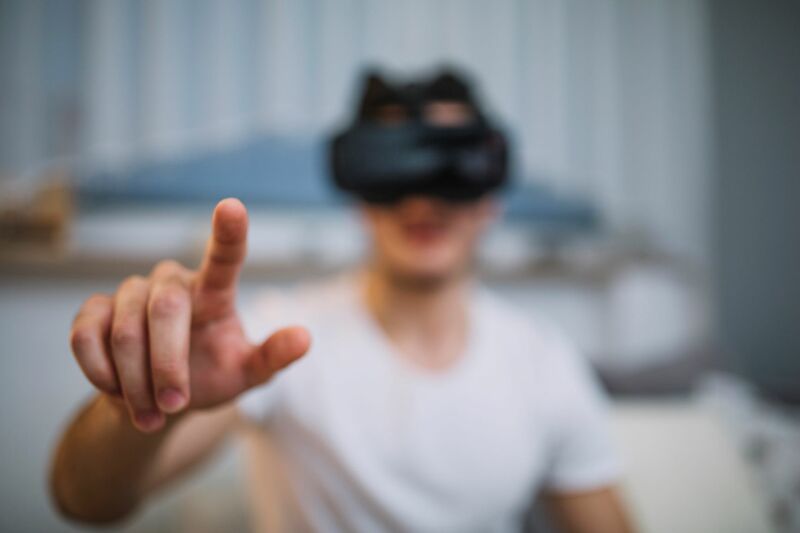 VR technology is offering exciting developments for the construction industry and provides a powerful tool in your training toolbox. We’d love to hear about how you’re approaching safety on your projects, and how we can use our experience to assist you.